For four generations, Demeyere has developed and produced high quality stainless steel cookware in Belgium. As a pioneer in the field of induction, Demeyere uses - depending on the range – highly innovative materials and technologies. The result is cookware which is faster, more functional, and more durable than any cookware in the market. As pioneers in the introduction of induction pans, at the end of the 1970s we developed our TriplInduc material. This material has been tested thoroughly and is found to be one of the best on the market. Recently we added the breakthrough innovation of ControlInduc to our offering. Demeyere produced the first pots and pans using ControlInduc, a safety system that limits the maximum temperature to 250°C on compatible induction cookers. It avoids burning and makes sure that the pan remains hot without the risk of overheating. 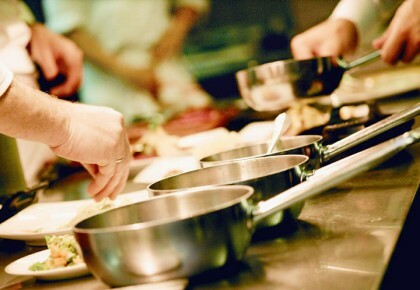 In addition to the quality of the ingredients and the craftsmanship of the chef, the quality of the cooking materials are essential to obtain excellent results. 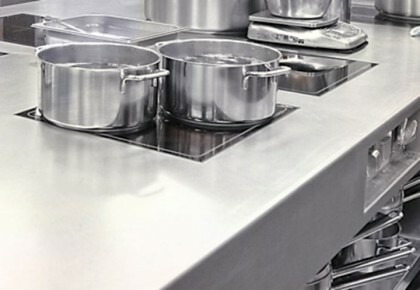 The materials and technologies used by Demeyere when developing its ranges of cooking equipment are specifically selected to help the chef achieve excellence. 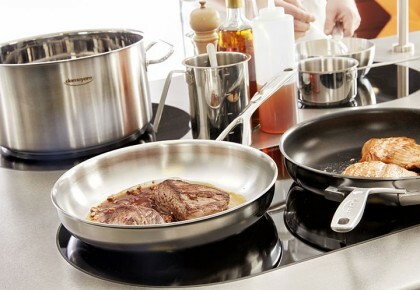 Demeyere adapts cookware technology to suit different cooking methods. Making sauces, baking, boiling, simmering, and stir-frying all require a specific approach. To achieve this, Demeyere uses unique technologies consisting of multiple material alloys, base and body composition and shapes and advanced manufacturing techniques. 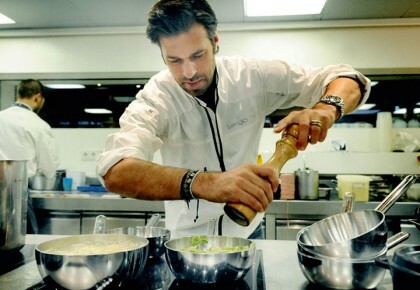 Demeyere cookware is carefully crafted in the finest stainless steel. The architecture of the pots and pans and the special technologies provide additional savings in energy and time. The special welding technology secures the handles firmly and ensures optimum hygiene as dirt, grease and germs have no chance to build-up. Moreover the Silvinox treatment, applied in a number of series, simplifies the cleaning of your cookware. 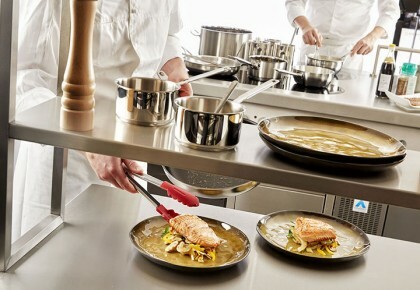 Demeyere pots and pans are designed and developed to serve the needs of the chef. 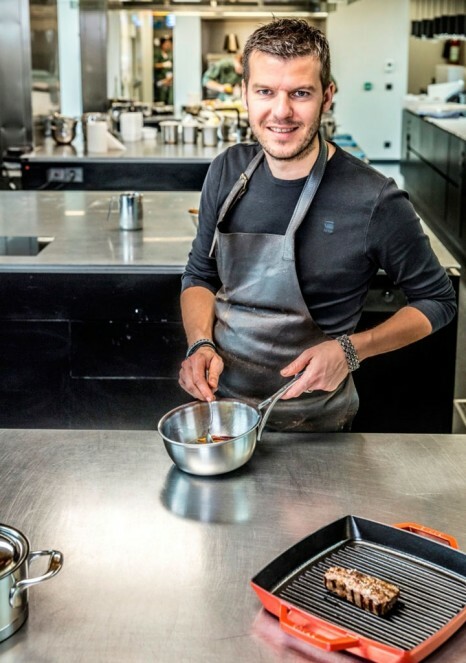 Discover how Demeyere Specialities enable the chef to produce a wide range of dishes.